The history of PV chess goes back more than 30 years. Piece by piece this sport has grown in PV and currently we have 3 teams entered into league matches, and many social players who enjoy this ancient sport. 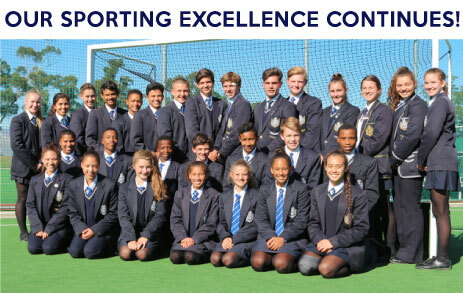 We are also proud of the fact that we have frequently done so well in the league fixtures, that we have been invited to take part in top school tournaments. 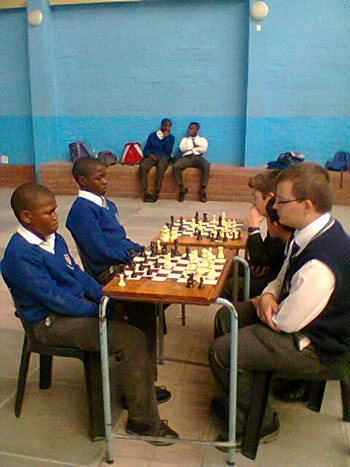 At PV we believe in the benefits of this sport and motivate learners to play chess, even if it is just in a social manner, as chess improves concentration and memory, enhances reading and mathematics skills, fosters logic and critical thinking and encourages hard work. Michelle Fisher who tied for 3rd place in the SA Senior Closed Championship in 2014. 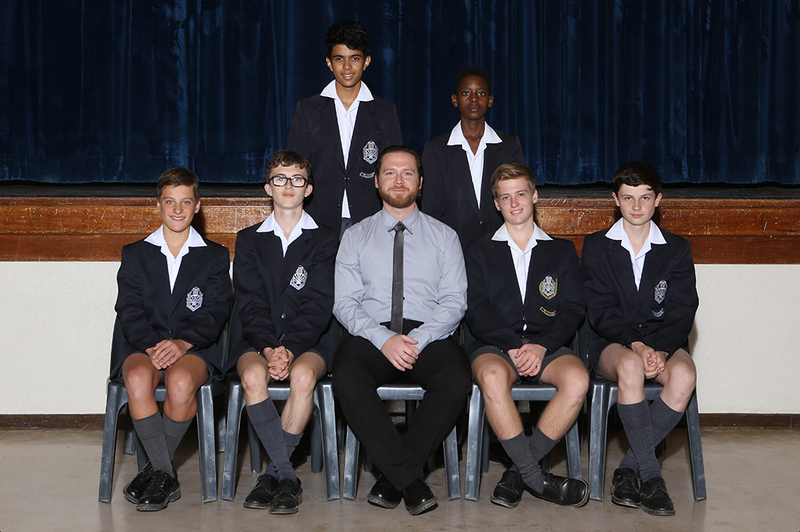 Nico Olivier was invited to play in the SA Schools Nationals held in July 2016 in Durban. PV’s u15 team was placed 3rd in the 2016 District East Top Schools Trials. PV’s u18 team was placed 2nd in the 2016 District East Top Schools Trials. PV’s girls were placed 1st in the 2016 District East Top Schools Trials. 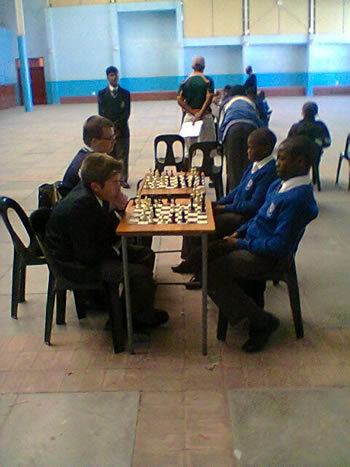 Joel Lee (u.18) and his brother Dafydd Lee (u.15) were chosen to represent Chess Western Province (CWP) at the 2018 South Africa Chess Championship (SAJCC) during December. Both PV’s u.18 and u.15 team ended in the top of the league, were after they progressed, as the best teams in the Eastern District. 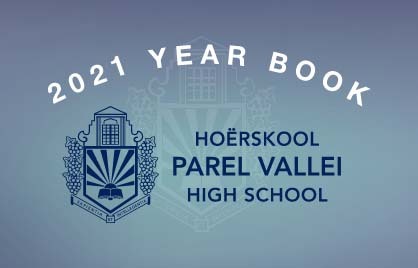 PV’s teams were invited to the Top Schools tournament and to the final stage in our province, at the Western Cape tournament. At this tournament our u.15 team finished 7th and the u.18 team 6th in the province. 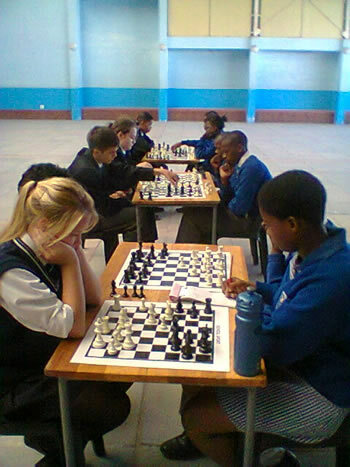 The PV chess teams practice every Wednesday from 14:30 – 16:00. On Friday afternoon league matches are played in the winter terms. We offer regular coaching clinics and all team players get the opportunity to take part in open WP trials held in February each year. 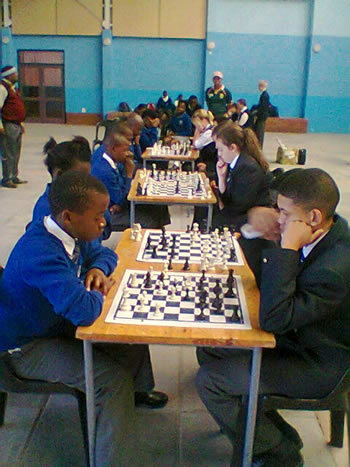 We aim to continuously provide excellent training to all our chess players so that they may reach their full potential. We strive to provide all teams with maximum exposure to matches and to cultivate sportsmanship regardless of winning or losing.